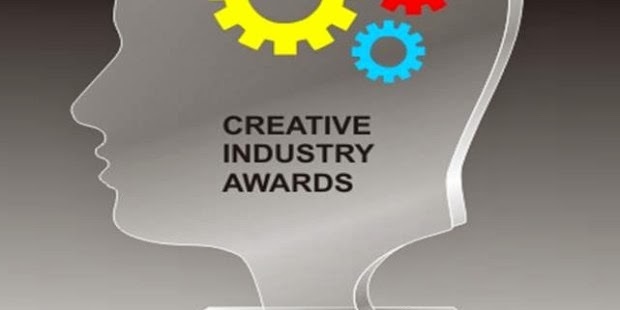 The 25th of January 2014 saw The Creative Entrepreneurs Association of Nigeria host the Creative Industry Awards. It was attended by prestigious guests such as Dr NgoziOkonjo-Iweala (Minister of Finance Nigeria) and Dr Andrew Pocock the British High Commissioner for Nigeria. 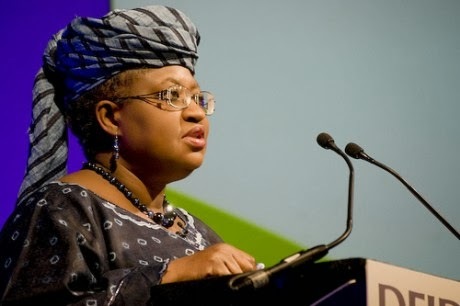 “Nigerian youths are known for creativity, hard work, and entrepreneurship” are some of the words that Dr Ngozi Okonjo-Iweala said during her speech as well as on her official twitter account. Her wise words can be verified by the National Bureau of Statistics, that states that 1.6 million jobs were created last year. These jobs were created as a result of government programs; such as the community service program aimed at labor intensive programs, the Graduate Internship Scheme which is designed to enhance skills as well as the Subsidy Re-Investment Program. The quote and the statistic are linked in the fact that these jobs were created and filled immediately; this would not have been possible had there been no qualified youths to occupy them. She continued saying “It is good that government is coming in now when we can see where government can support without creating damage”. This is in relation to the government run program YouWIN which is supported by the DFID, the LBS and the British Council. As a direct result of the program 2400 winners of the initial two rounds have created an astounding 20,000 jobs so far. “We need to prioritize entrepreneurship. We need to integrate it into our curriculum at various levels…Nigerian youths must think of creating jobs and we must create an enabling environment for them.” This for me is the most important point. It is a true demonstration of just how important entrepreneurship is in taking Africa to the next level. Furthermore it ties in very well with the aim and purpose of the awards, which is to make Nigerians aware of opportunities in the sector while showcasing and rewarding individuals that have contributed to the economy through overcoming challenges. All the speakers that addressed the audience, all the awards that were presented, the whole get-up was designed to motivate and inspire the Nigerian youth to work even harder. It is a clear demonstration and can be interpreted as a warning that the future of the country, the economy is in their hands. If they want a prosperous future they should not permit the constant brain-drain to continue, neither should they wait around for someone else to lay the foundations for them; it is indeed a powerful message.